Scientist.com is an eProcurement system for the laboratory and science industry. Scientist.com supports Punchout and Electronic Purchase Orders. Greenwing Technology Punchout Catalogs natively support all Scientist.com cXML interfaces. Scientist.com primarily focuses on the laboratory clients such as laboratory and healthcare facilities. 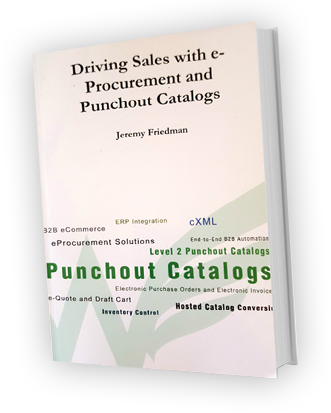 If you are a supplier or have suppliers in need of an Scientist.com Punchout Catalog contact Greenwing Technology at 1-877-415-3237 to discuss options for connecting to your suppliers to the Scientist.com e-Procurement platform.